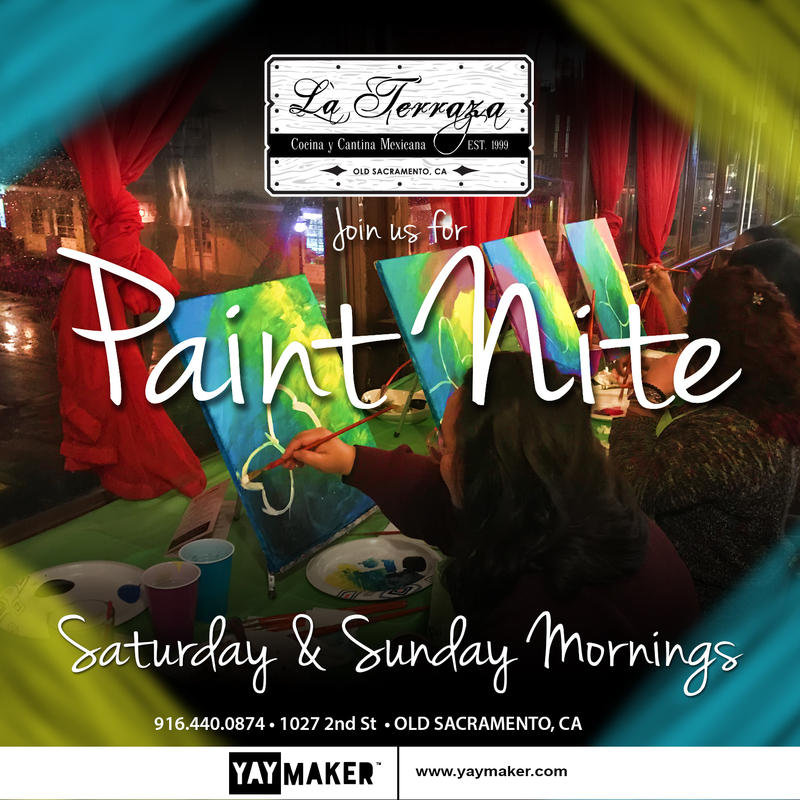 Join us for the Happiest Hours in Old Sacramento. 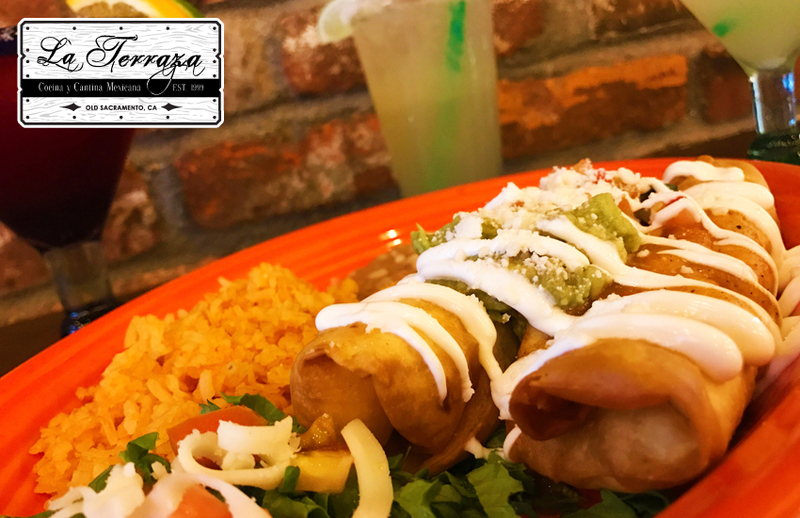 Located in the beautiful, historic Old Sacramento, La Terraza welcomes all its guests with its pleasant charm, delightful decor and its fabulous cuisine, Whether you are looking for a romantic dinner for two or a large celebration - allow us to take care of you. Relax and unwind in our newly renovated dining room, enjoy one of our signature cocktails at our full bar while watching the game, or enjoy the view from our beautiful , outdoor terrace overlooking the city. We are the perfect place for any special occasion. Follow us on Facebook and Instagram and like our page to stay on top of La Terraza events and promotions. Heritage is something we truly pride ourselves in and is reflected throughout our restaurant delighting all of your senses. From the second you step in the front door, the sounds of Latin America will gently seduce your ears and continue as you relax outdoors with your favorite cocktail enjoying the view. 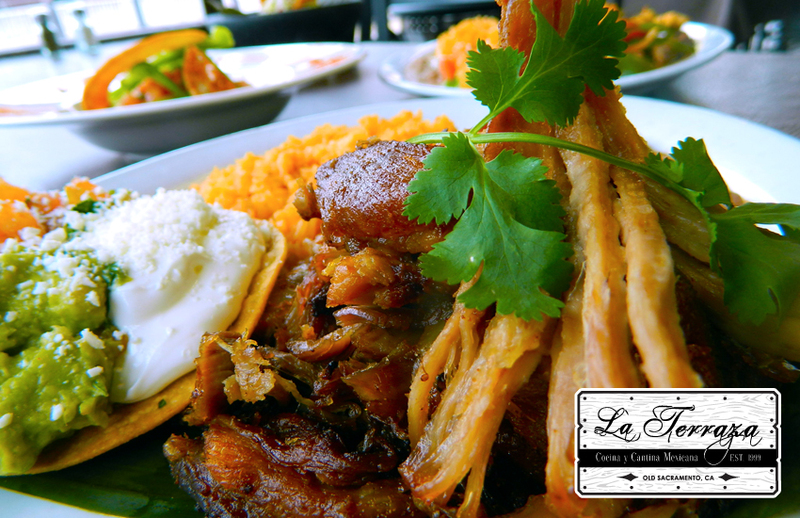 The wonderful flavors and aromas of our cuisine will not disappoint. We use only the finest, freshest, local ingredients in every dish and every dish is prepared to order. Enjoy live mariachi music weekly and on special occasions, catch balet folklorico dance performances among other live entertainment. Come visit us and have a great time! 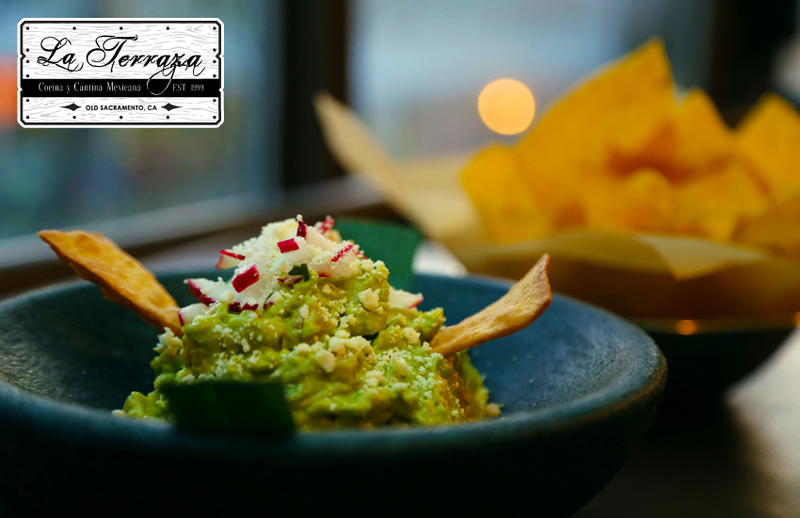 Enjoy fast, friendly service, fantastic food & cocktails, music and allow us to share our beautiful Mexican heritage with you.